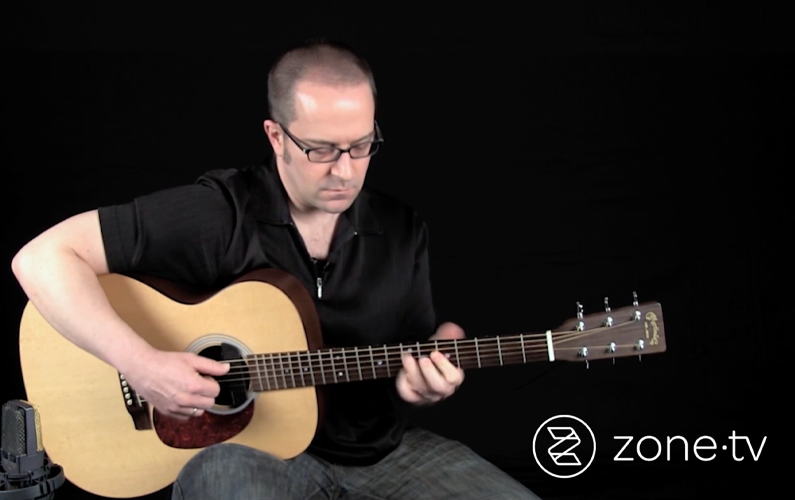 Zone·tv™ today announced that Pro Guitar Lessons TV and Stephen’s Drum Shed, two online subscription video on demand services (SVODs) featuring cost-effective lessons from top professional guitar and drum instructors, are now available on Comcast’s X1 platform. X1 customers can find the services by saying “Pro Guitar Lessons TV” and “Stephen’s Drum Shed” into their X1 voice remote or by finding them within the networks section of Xfinity On Demand. Each of the services cost $4.99 a month and can be added to a customer’s subscription directly from X1. Guitar Lesson: Magic Carpet Ride – Learn to play Magic Carpet Ride so well that even the members of Steppenwolf would be proud. Through Stephen’s Drum Shed, students can learn from legendary drum teacher, Stephen Taylor. Beginner Lessons – Focuses on how to practice efficiently, set up your drum set, grip the sticks, read music, and how to play your first song. Funk Songs – Songs for all playing levels in the funk genre. Grooving in Halftime – Taylor teaches the ins and outs of playing drums with a halftime feel. Zone·tv is the largest provider of SVOD programming to video service providers. Pro Guitar Lessons TV and Stephen’s Drum Shedrepresent zone·tv’s 7th and 8th SVOD on Xfinity X1, joining fitness-focused FitFusion TV; kid-friendly PlayKids and Tumblebooks;science and nature related Lion Mountain TV; and most recently Quark and XiveTV. Zone·tv also produces original, seasonally-focused “pop-up” experiences Santa Tracker and Halloween Countdown.